Made by Melanie: Elephants for Education - sewing towards a better word! Elephants for Education - sewing towards a better word! Today I have a guest post from Sally, from Human and Hope Association, a grassroots charity in Siem Reap, Cambodia. 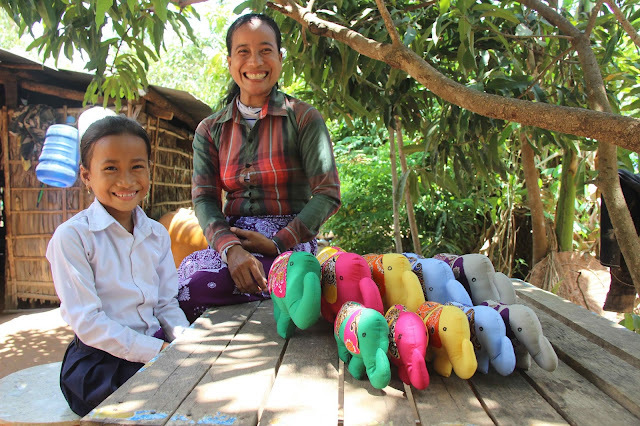 They are currently running a crowdfunding campaign, Elephants for Education, where they are asking people to adopt an elephant toy, made by their graduated sewing students. The funds then go towards education of children in Cambodia. I'm sure sewing has enhanced many of our lives and it's great to see how sewing can help out entire communities in other countries, by empowering women and giving them a career that can help better their own community. I love elephants and I love sewing so I'm looking forward to adopting my own Human and Hope elephant soon! When Saney was in her early 20s, she dreamed of being a seamstress. However, for someone living in poverty and only having enough food to eat twice a day, this dream was out of reach for her. When she was 28 years old, Saney's neighbour told her about a new sewing program at an NGO she had just graduated from. Eager to study, Saney asked her husband for permission. He said no. She asked again. He said no. She continued to persist until her husband eventually agreed for her to study in the sewing program at Human and Hope Association. After studying for just six weeks in the program, Saney asked to borrow a machine so she could start her own business. Given her excellent quality and productivity, we hired Saney to be a seamstress and to help launch our sewing business. We enrolled her daughter in English classes at HHA, and given she also struggled with learning her native language at public school, we started teaching her Khmer language, too. Saney graduated from our sewing program in October 2014. She now has a successful business at her home, and her income has increased significantly. Her daughter is top of her class at public school and at Human and Hope Association, and is much more confident in her ability to speak with other students. Human and Hope Association doesn’t just provide sewing training; we provide education and community development opportunities, too. We are currently fundraising for our 2017 education programs, with an aim to provide 150 marginalised Cambodian children with education opportunities, including English and Khmer language, preschool, art class and library. 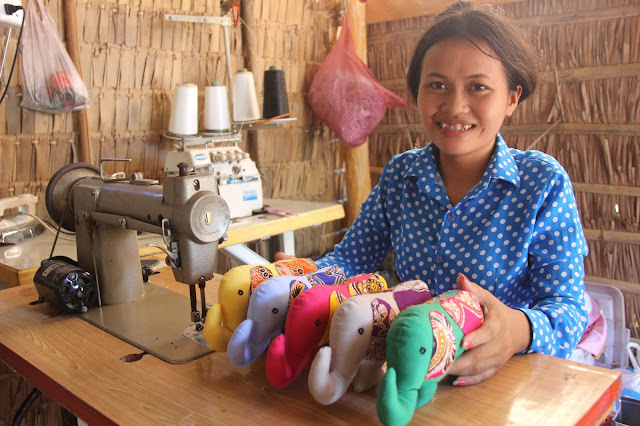 Saney and other graduated sewing students have received an income by making adorable elephants available for our supporters to adopt as part of the campaign. Not only is each elephant super cute, but each one has their own name. For example, Bopha can provide a whole month’s English education to a child! It costs just $25 to provide a forever home to an elephant AND educate a child, with shipping included in Australia. 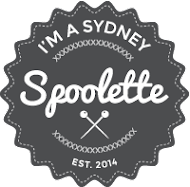 We are urging our supporters to pledge and share, so we can reach our goal of raising $15,000 by August 25th. Check out the campaign at https://www.chuffed.org/project/elephantsforeducation and keep your eyes peeled for exclusive giveaways on our Instagram account!